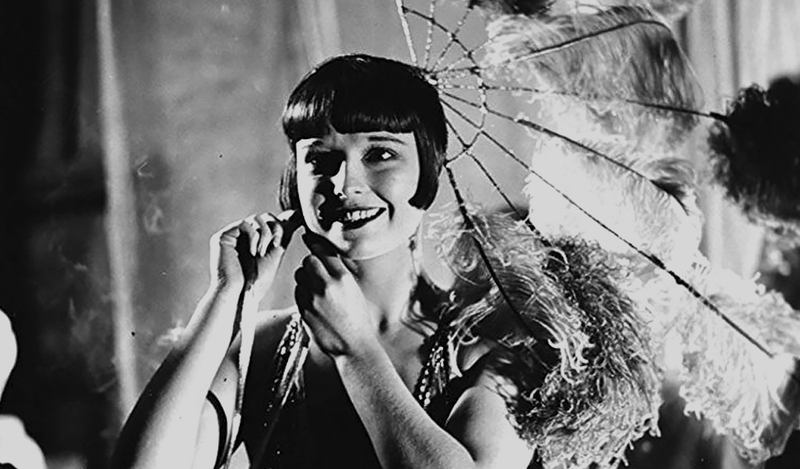 The young showgirl Lulu becomes involved with dr. Schön, a wealthy newspaper owner. He is with a wedding marked, but his bride, after catching him with his lover, breaks the engagement. Thus, the man decides to marry Lulu. After a scene of jealousy, the husband tries to kill her, but Lulu escapes and, in self-defense, kills him. Accused of murder, the girl runs away with Alwa, the victim`s son and also in love by her. They get involved in a game of seduction, escape and sexual exploitation. Copy granted by courtesy of Praesens-Film AG & Deutsche Kinemathek. Music provided by Peer Raben.